FFor more information please give us a call. 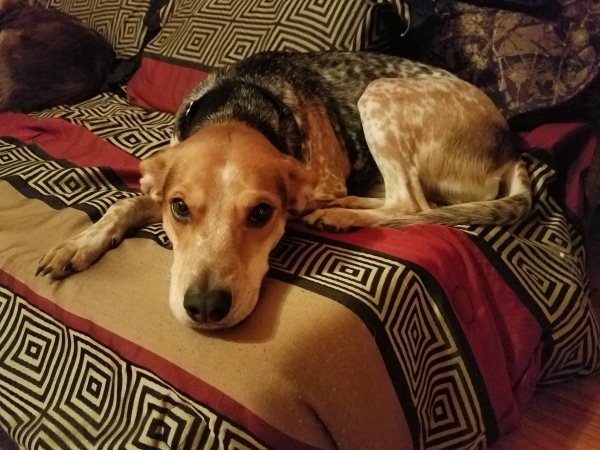 If you truly want to see and understand the incredible success of Dog's Best Friend, go to our Facebook page and peruse through our videos. You will be impressed. We are the Best. We won't waste your time or your money. "LIKE" & "SHARE" us on Facebook and gain instant access to Facebook only Sales and Updates. 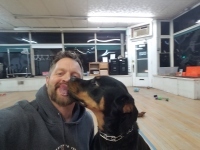 Dog's Best Friend is a full time, professional, premier dog training facility that specializes in one thing and one thing only; we educate and train dogs and their owners to incredible levels of success that are not seen anywhere else. 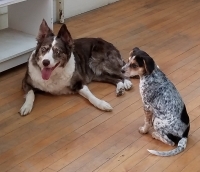 It is the goal of Dog's Best Friend to redefine the old and inadequate definition of obedience dog training that has been overused and misunderstood for centuries by other dog training facilities (and possibly even yourself). Does this definition of obedience dog training sound familiar to you? "Obedience dog training is the ability to give your dog a command and he or she will listen to you." This definition is far too outdated! Dog's Best Friend defines Dog Training in a completely new light. 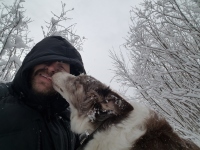 We define Dog Training not in the mundane but more so in the incredible. Our definition of Dog Training is two fold. 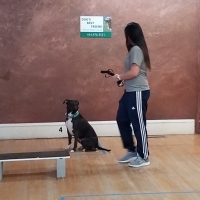 The first half of Dog's Best Friend's definition to Obedience Dog Training is already beyond the expectations of other facilities. First, We define Obedience Dog Training as follows. 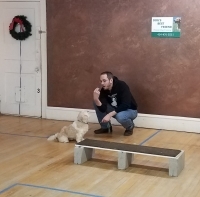 "Obedience Dog Training is the ability to give your dog a command, when he or she absolutely under no condition wants to obey you, and he or she still obeys you." The second half our definition is where we truly transcend the expectations of all other facilities. "Obedience Dog Training is the ability to not need to give your dog an obedience command and they still obey you. They are always good." 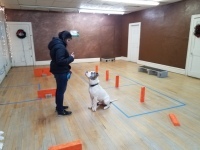 To truly and fully appreciate Dog's Best Friend Premier Dog Training, you must remember, we do not just teach obedience. We offer so much more. Please, browse through our website and see what we can do for you and your dog.